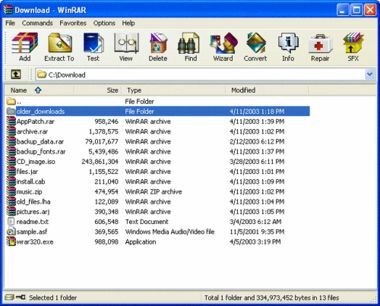 WinRAR is a 32-bit/64-bit Windows version of RAR Archiver, the powerful archiver and archive manager. WinRARs main features are very strong general and multimedia compression, solid compression, archive protection from damage, processing of ZIP and other non-RAR archives, scanning archives for viruses, programmable self-extracting archives(SFX), authenticity verification, NTFS and Unicode support, strong AES encryption, support of multivolume archives, command line and graphical interface, drag-and-drop facility, wizard interface, theme support, folder tree panel, and multithread support. Since version 3.90 is also a WinRAR version for Windows x64 is available. If you use Windows x64, it is strongly recommended to install 64 bit WinRAR version. 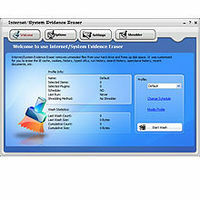 It provides a higher performance and better shell integration than 32 bit version. Designed to work on Windows 98/NT/2000/ME/XP/2003/Vista/2008/Windows 7 WinRAR provides complete support for RAR and ZIP archives and is able to unpack and convert CAB, ARJ, LZH, TAR, GZ, ACE, UUE, BZ2, JAR, ISO, Z, 7-Zip archives. WinRAR is available in over 40 languages. There is also a 64 Bit version availabe.The command line version RAR is available for Linux, DOS, OS/2, FreeBSD and MAC OS X. 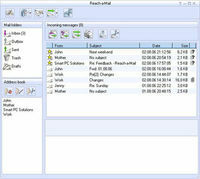 Pocket RAR, the free WinRAR version for Pocket PCs, completes the compression product range. WinRAR for Windows costs USD 29.00 for a single-user license. We use a volume pricing system that gives our customers better prices the more licenses they buy. No need to purchase add-ons to create self-extracting files, it is all included. Unlike the competition WinRAR has already integrated the ability to create and change SFX archives (.exe files) using default and external SFX modules. So when you purchase WinRAR license you are buying a license for the complete technology. For more information & to download the evaluation copy, visit www.win-rar.com.